Is a petite pool perfect for your property? Do you dream of having your very own swimming pool, but are convinced that your backyard is too small or just don’t want a pool to overwhelm your outdoor living space? There is hope! For those who have limited outdoor space or don’t want to be inundated with a large water feature, a pool can still be within reach. You don’t need to forfeit outdoor living space to have a pool that makes sense for your family! A plunge pool is a small-scale pool that is built for cooling off from the summer heat, wading in the water to soak up the sunlight but still has the flexibility to be used for exercise as well! Plunge pools are not new to the outdoor living industry, but they have been gaining popularity the past few years, and for obvious reasons. 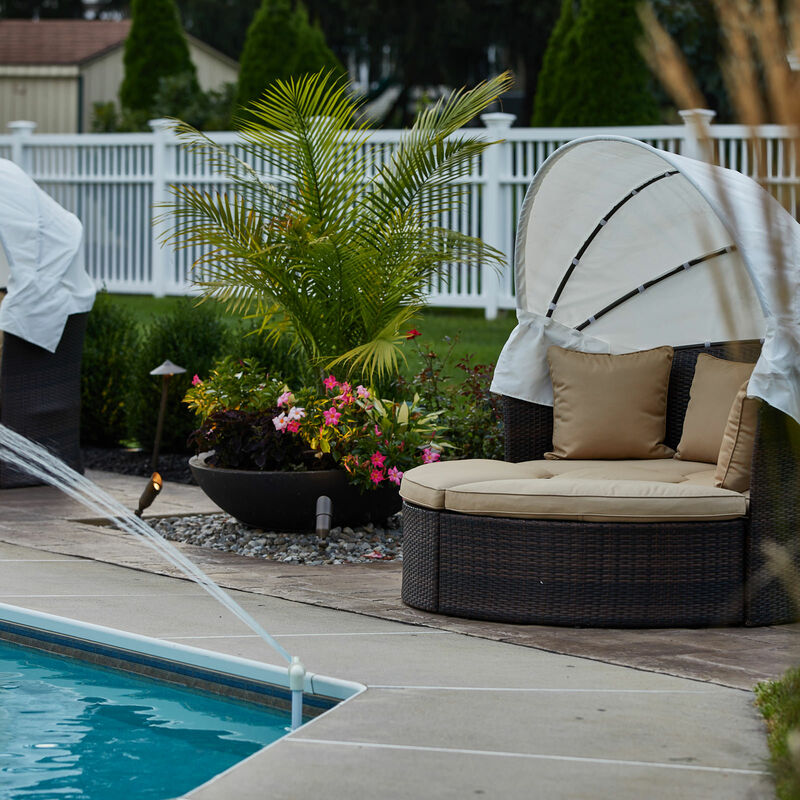 These small-scale pools are not limited by their size in the way of creativity, because they are fully customizable! What these water features lack in grandeur are only made up by well-thought out design. Depending on how you would like to use your plunge pool, will certainly dictate its size, the features added and its location on your property. While some homeowners think that bigger is better, that is not always necessarily true. 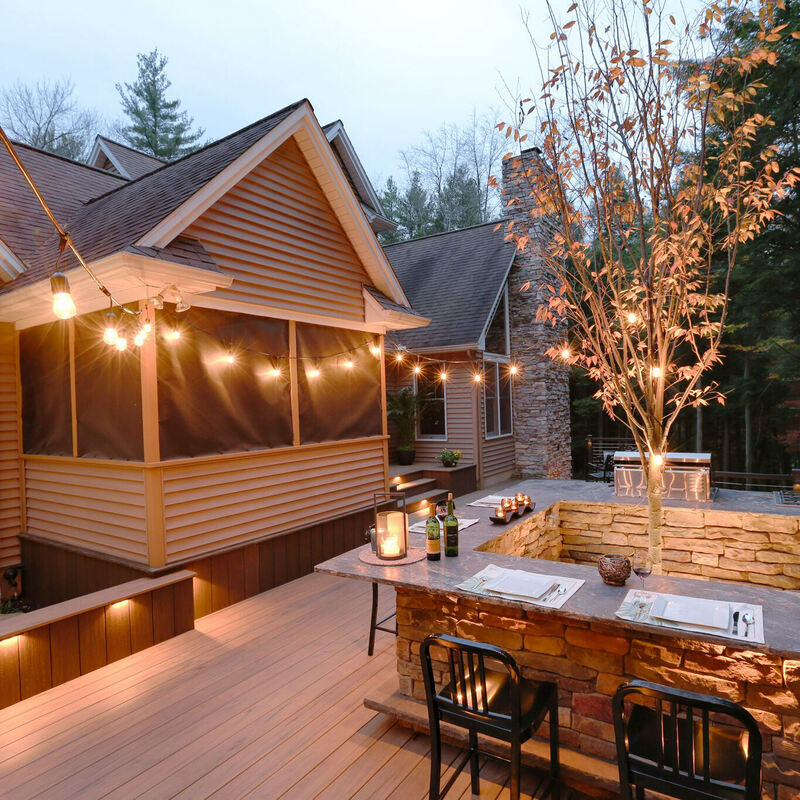 Maximizing your outdoor living space is key to integrating all outdoor wish list items. The most obvious benefit to a plunge pool is saving space. If your backyard is smaller in scale, these water features can be customized to fit your needs, no matter what the shape. Long and narrow yards scream for linear plunge pools, perfect for swim jets and exercise. Shorter, more unique yards impeccably accommodate square, half-moon or even three-sided pools which are built against a feature wall or even the exterior of your home; let your imagination run wild! These spaces can be turned up as much or as little as you like. Elements such as spill-in water features for movement and tranquil sound or adjacent fire features to bring live reflection to the space are perfect added elements to make less feel like more! More spacious backyards tend to downsize the swimming pool to incorporate more features to the landscape. Scaling back the square footage of the swimming pool allows more usable space for hardscapes, landscaping, entertaining and playing. Leaving dedicated space in a larger yard for the kids to run around and be kids fits right in with smaller-scale water features. When the swimming pool is not in use, it becomes an interesting topic of conversation and focal point without being so in-your-face. 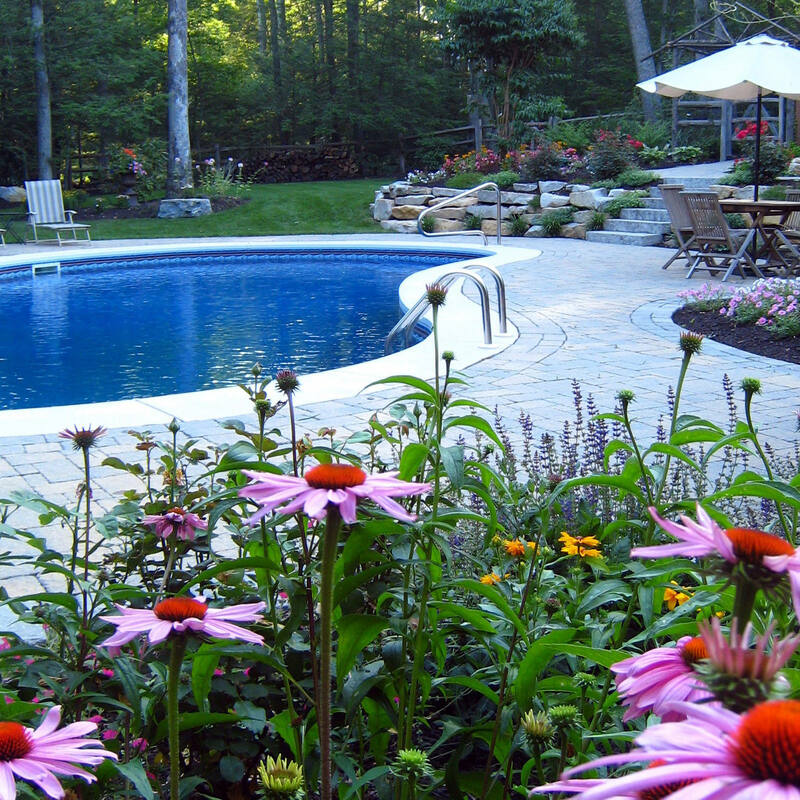 Just because a swimming pool typically demands attention in the backyard, it doesn’t mean it has to dominate the area! In terms of aesthetics, plunge pools add significantly to the overall look of your landscape design and outdoor living space. This type of water feature can easily be incorporated into a plan that involves a seamless indoor to outdoor transition by being sunken into the deck space, essentially expanding your livable space where square footage is an issue. Incorporating the same tones, textures and materials as the home itself, is important to make your property and pool area cohesive without a feeling of disconnect. Once you have decided that a plunge pool is exactly what you need, you must check with your township or local municipality to become aware of the codes, regulations, permit and inspection processes. 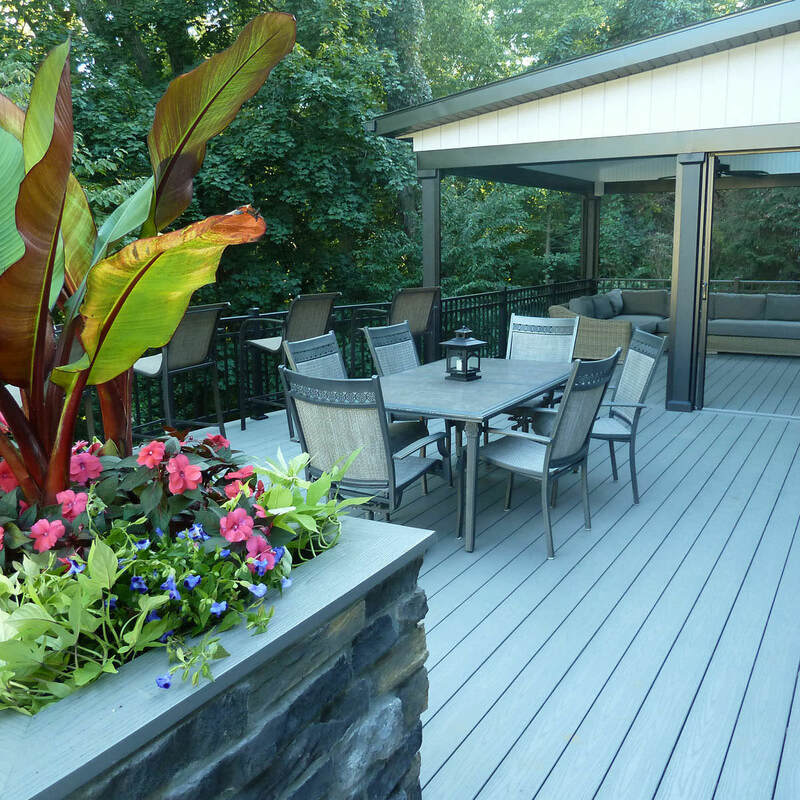 This is where your landscape designer will prove their weight in gold. Deciphering town ordinances can sometimes feel like reading a foreign language, so leave it up to the professionals! Each township is different in regards to particular guidelines such as setbacks from the property line, fence requirements and the maximum impervious coverage a property may have altogether. Once your landscape designer has all proper paperwork and permits submitted and approved, you can let out a sigh of relief and begin the fun of the design process! You will find that a professional comprehensive landscape design will exude good taste and result in a greater aesthetic value. 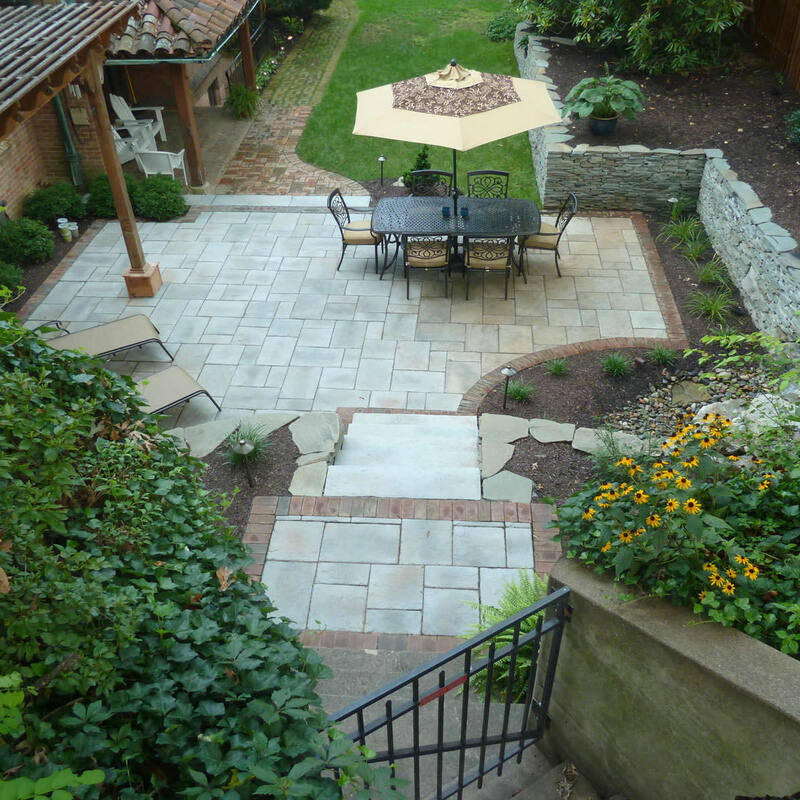 Backyard transformations require precise planning, design and installation, which is best left to the professionals. MasterPLAN Landscape Design would love to help you in your journey! With MasterPLAN on your side, you can expect full-color 3D renderings of your new outdoor living spaces, full project management from township research, engineering and permits to scheduling and inspections; we handle everything so you don’t have to! 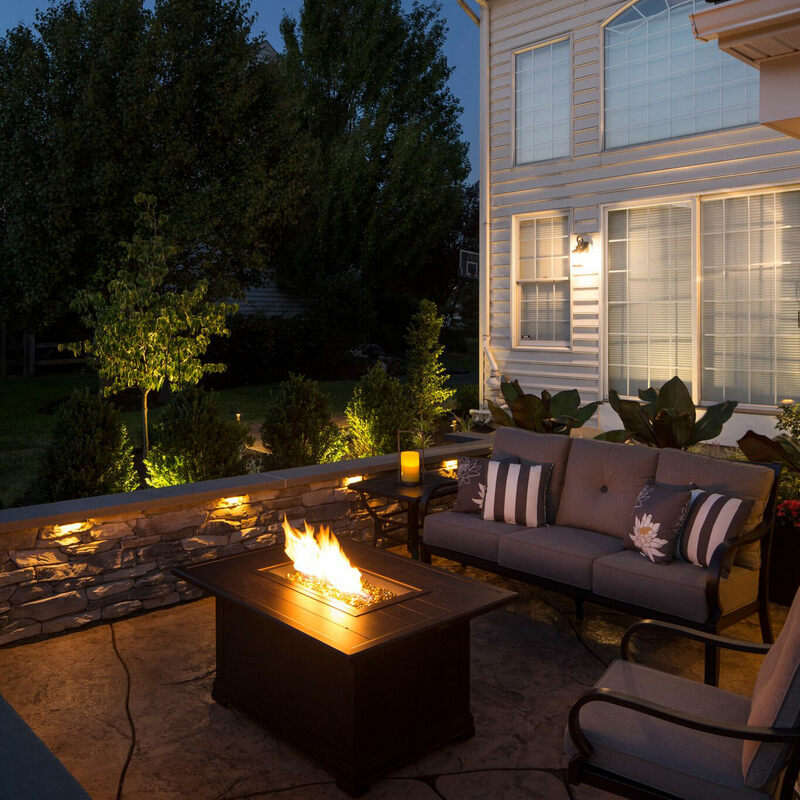 We are revolutionizing the way people experience their outdoor living spaces, so when you are ready to discover the true potential for your backyard, reach out to MasterPLAN!